A Universal DIN mounting plate can be selected from the drop-down menu for an additional fee. Backlight Adjustment (For Blue LCD Only. Yellow/Green Will Stay Lit Constantly.). 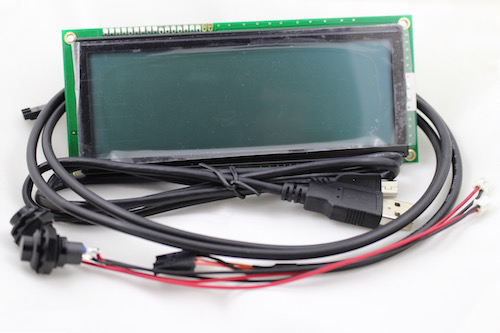 Now Natively Supports Hondata S300 and K-Pro With Controller Module ($50 Module).